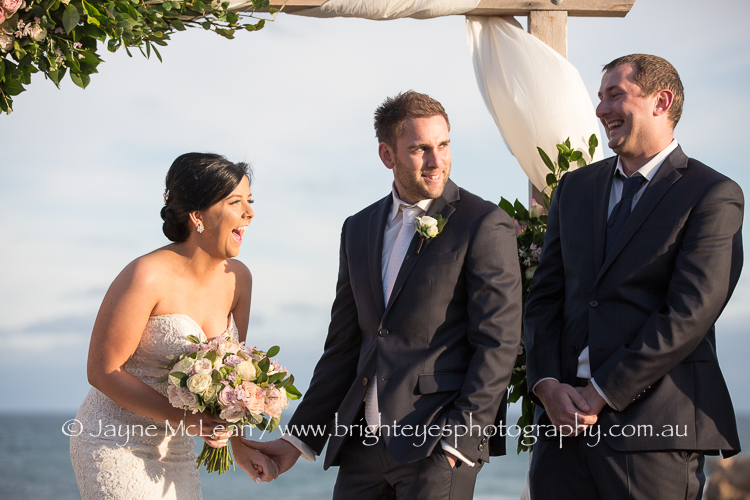 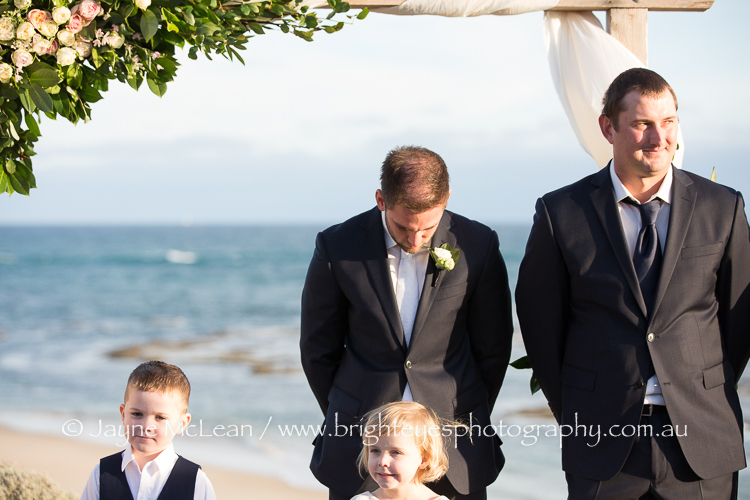 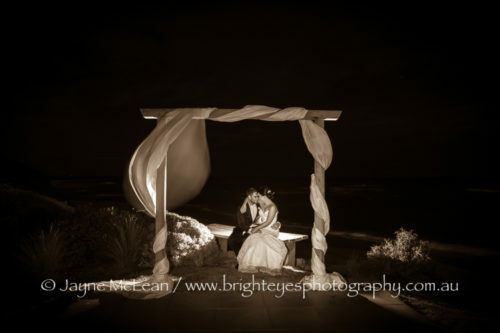 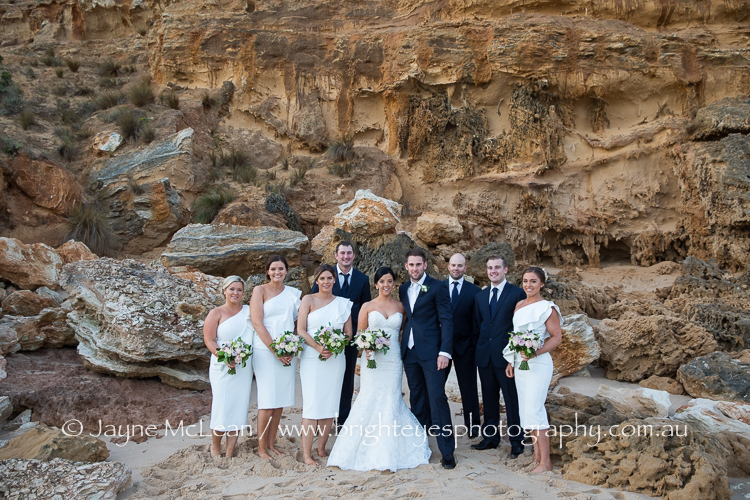 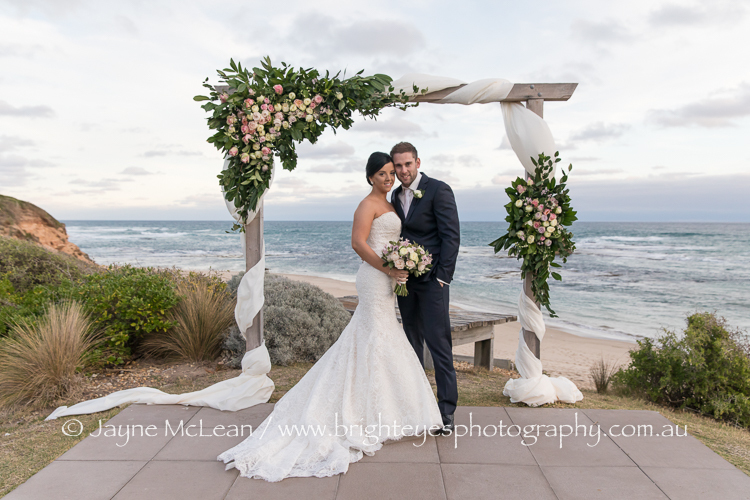 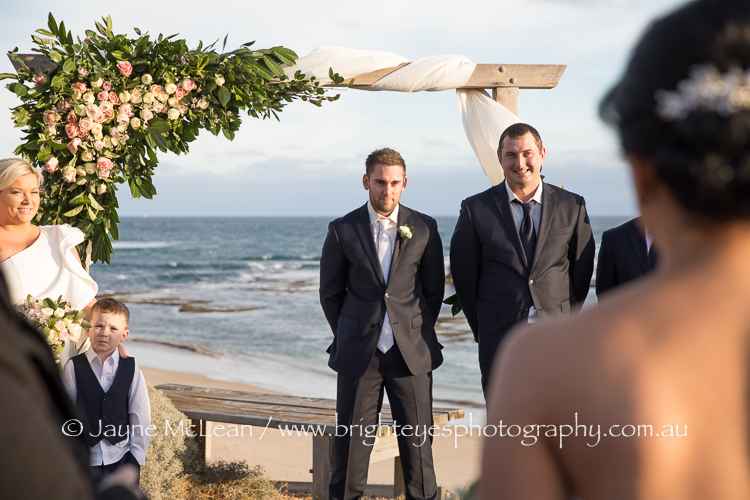 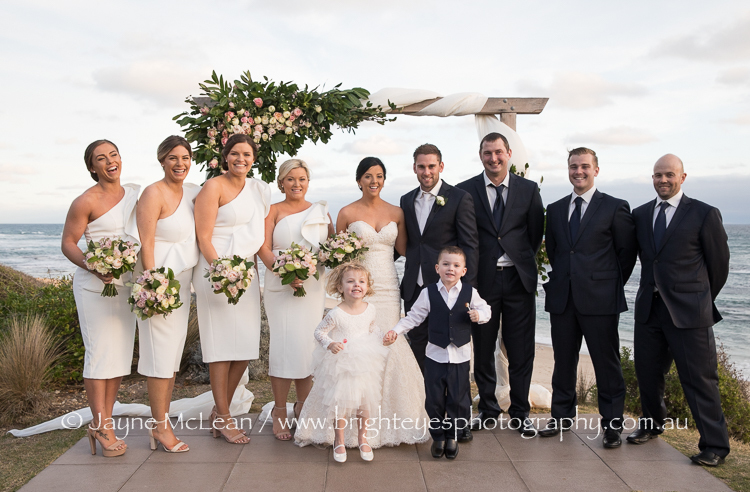 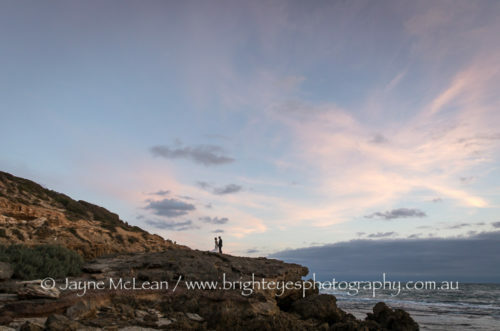 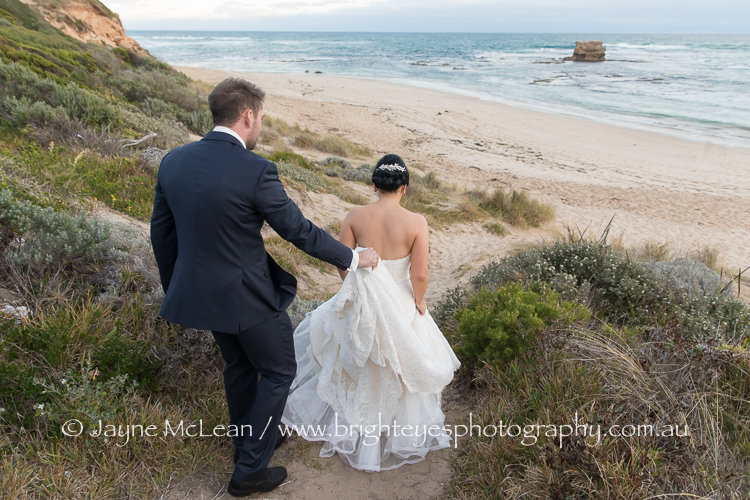 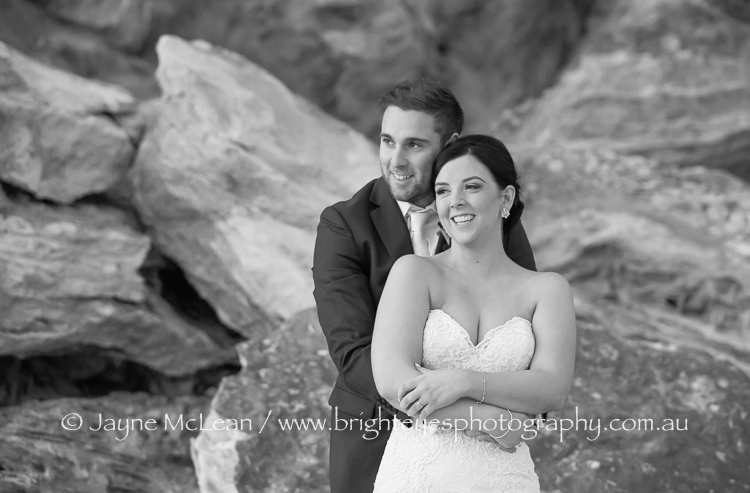 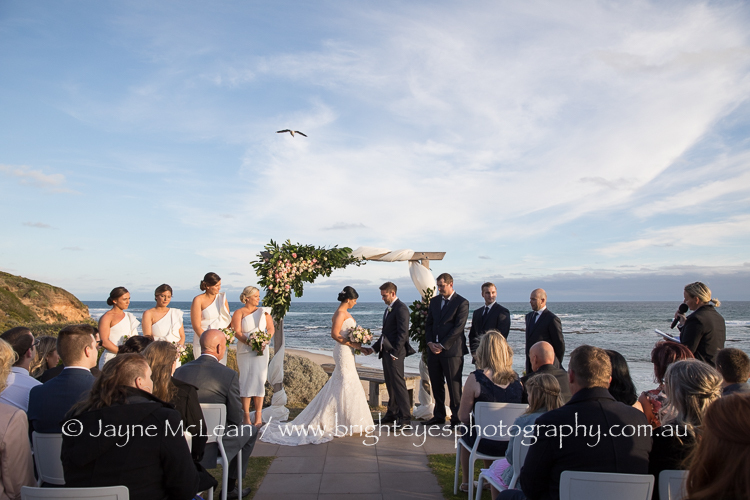 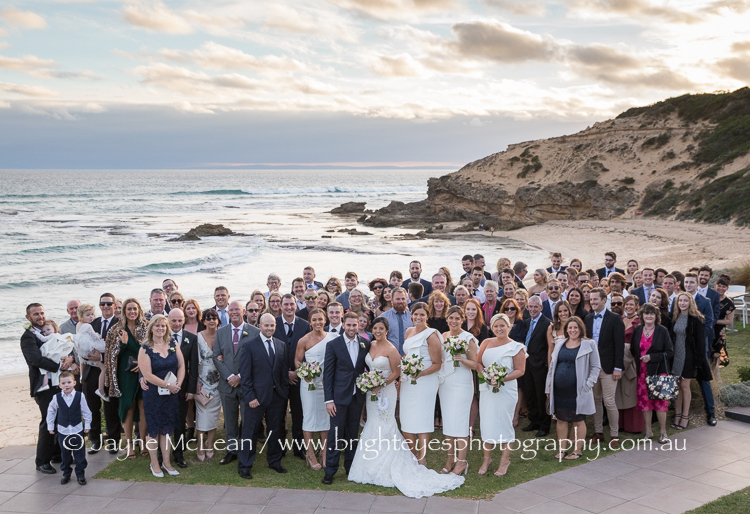 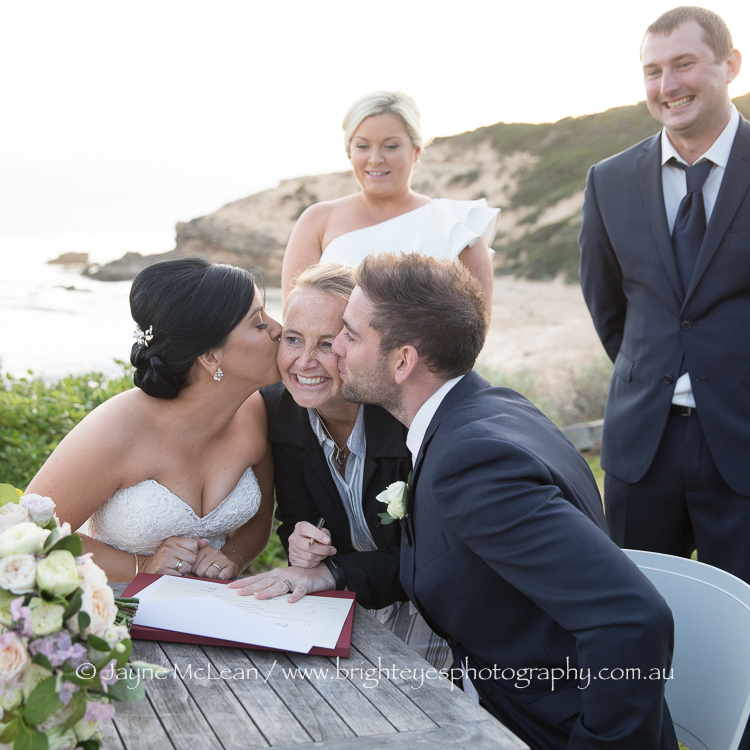 Ben proposed to Ashlee on the Sorrento Ocean Beach, so we went to the exact same location on their wedding day after their celebrant – Kat Sillars – announced them as husband and wife. 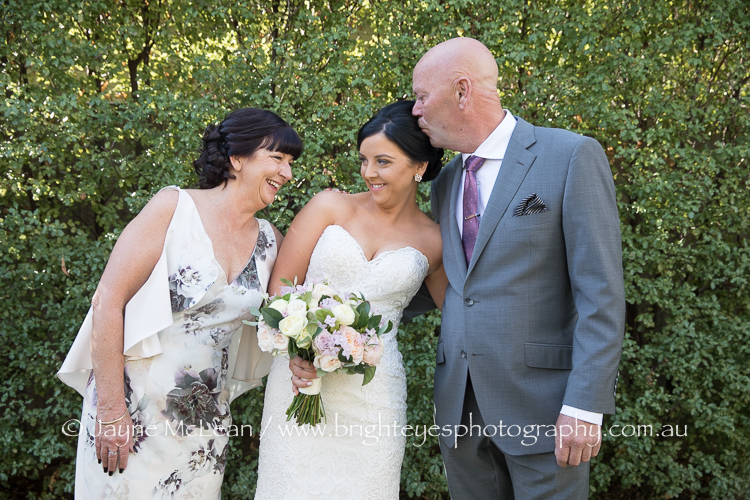 A gorgeous couple and a gorgeous wedding day. 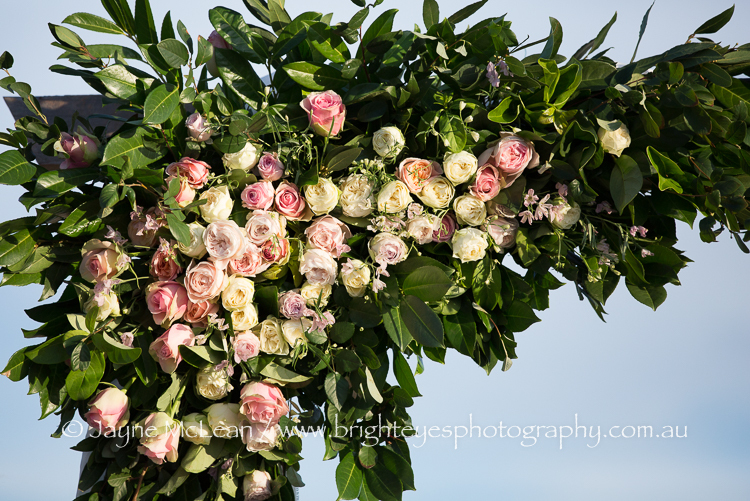 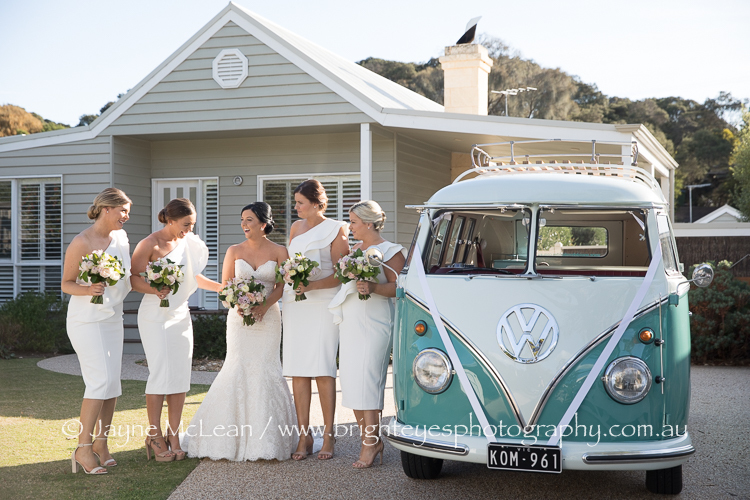 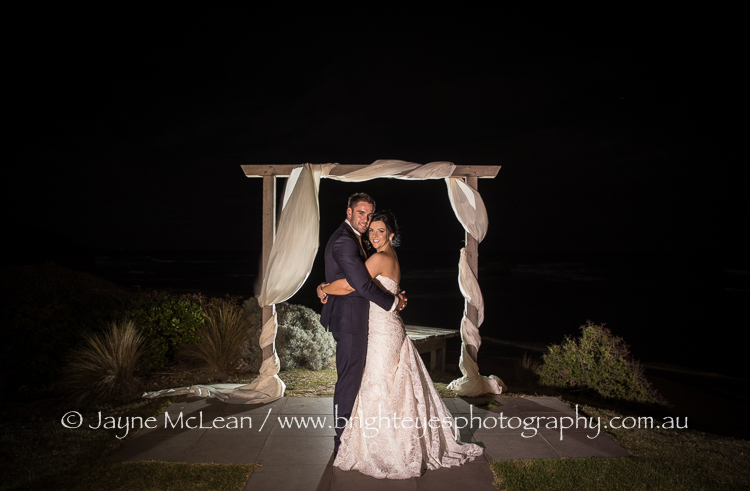 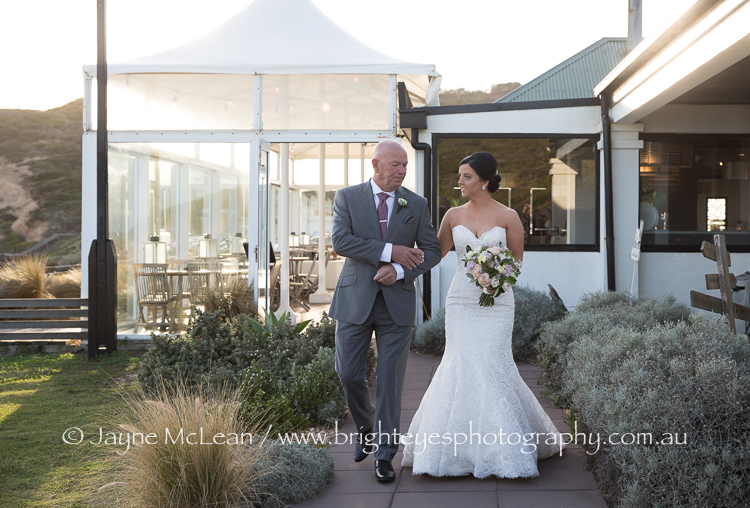 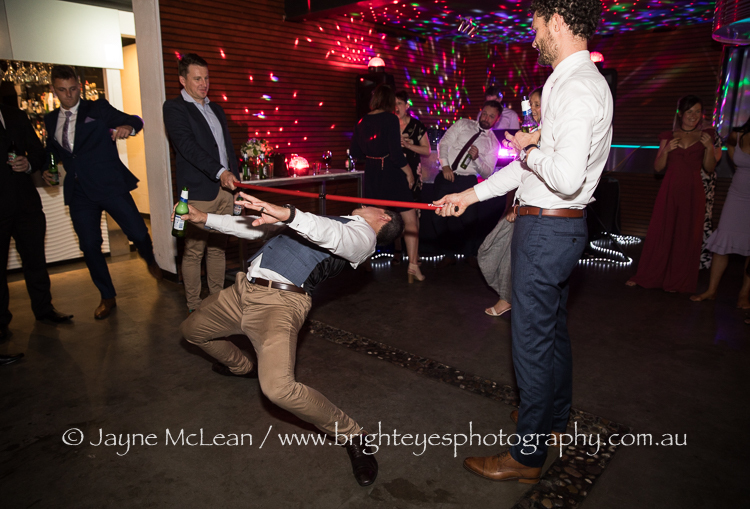 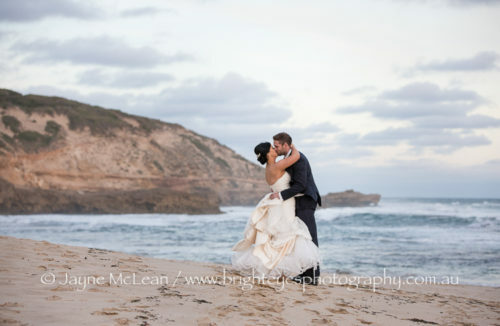 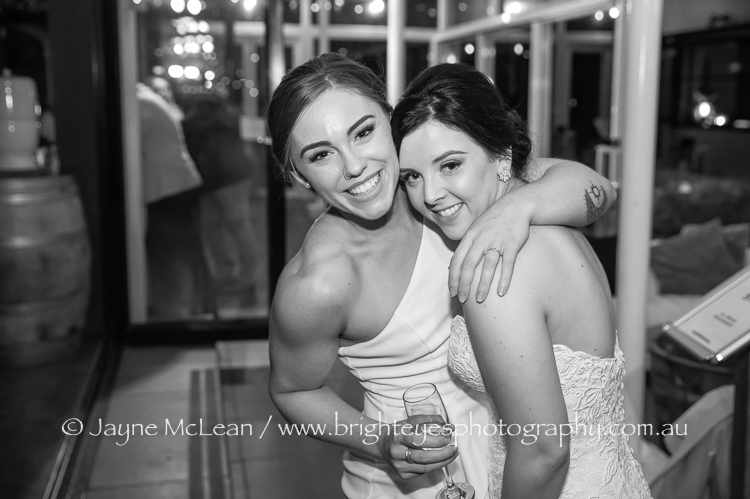 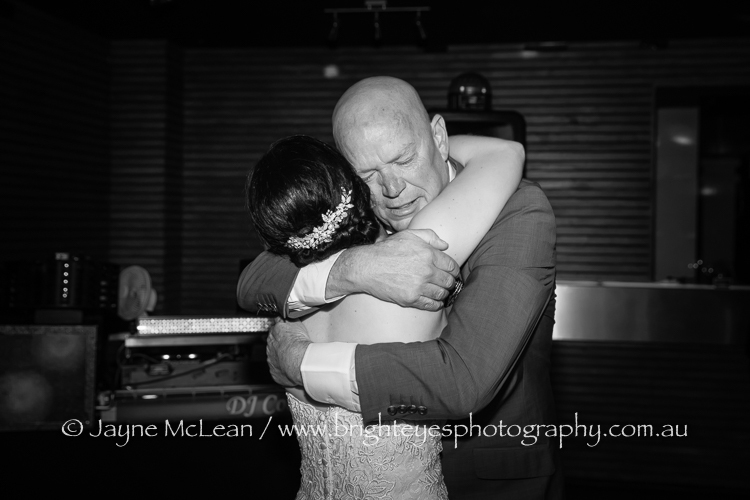 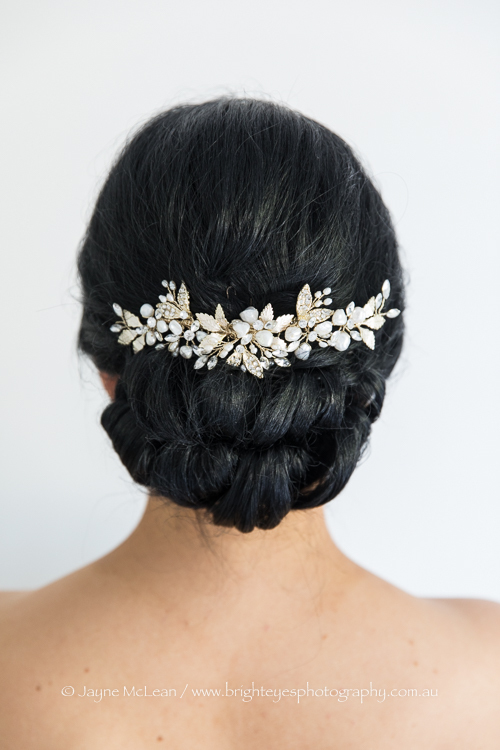 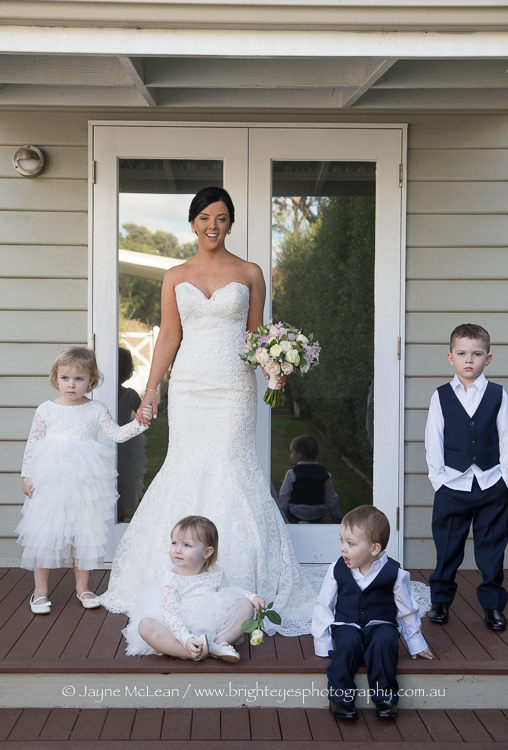 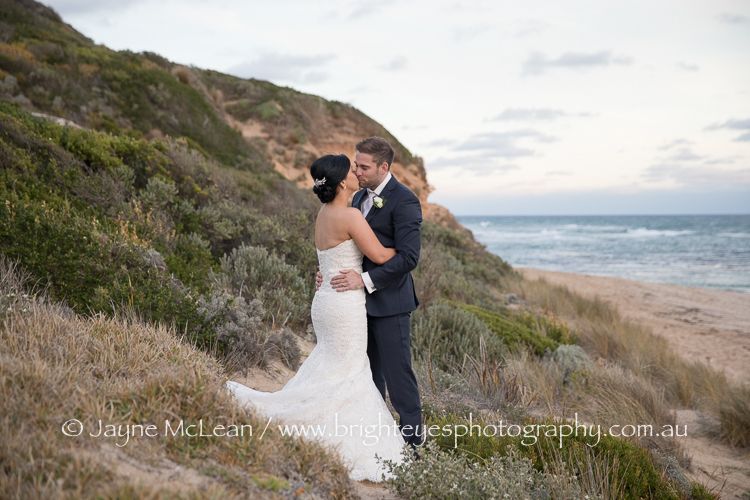 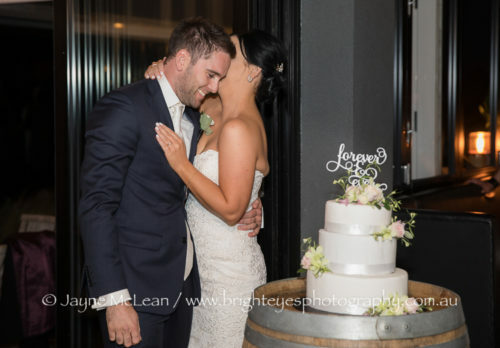 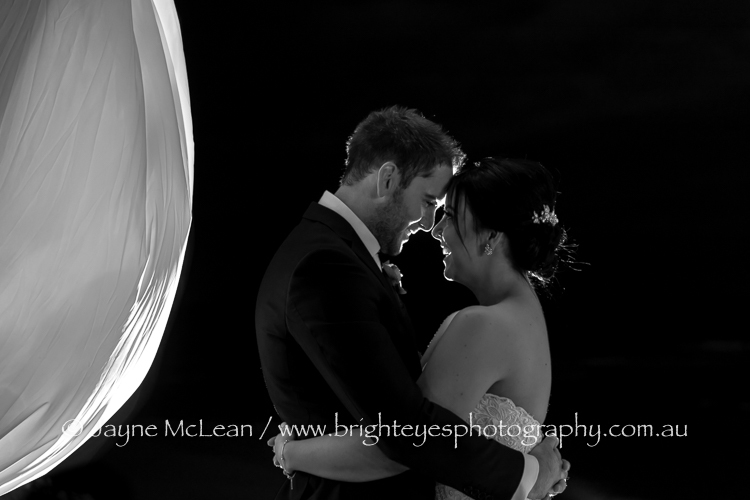 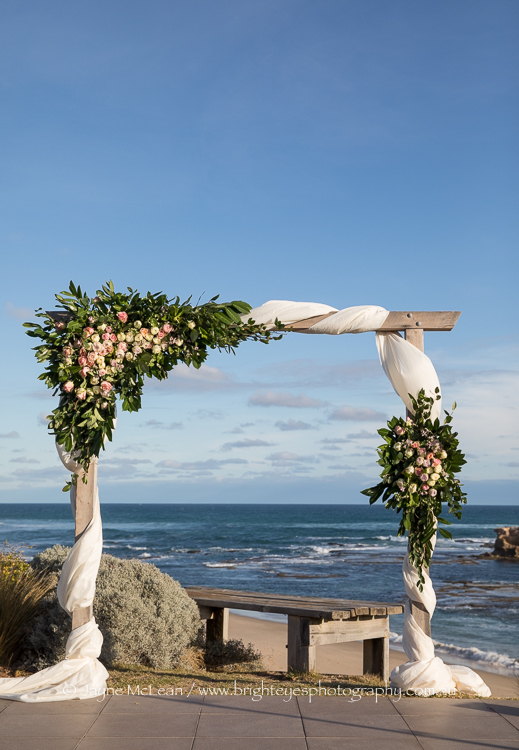 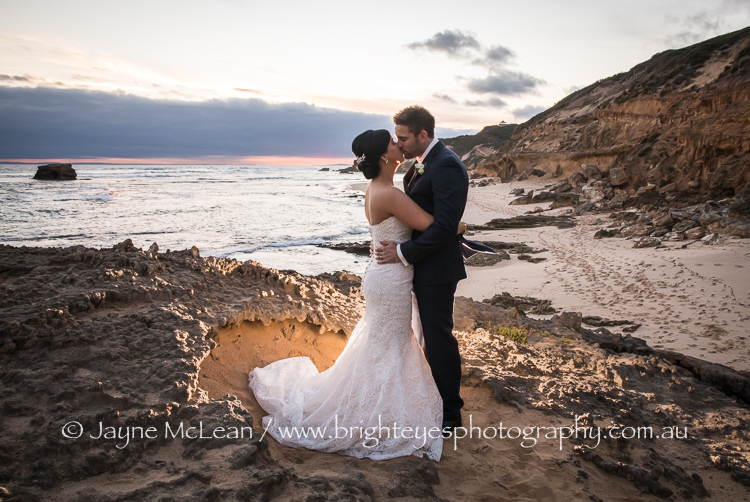 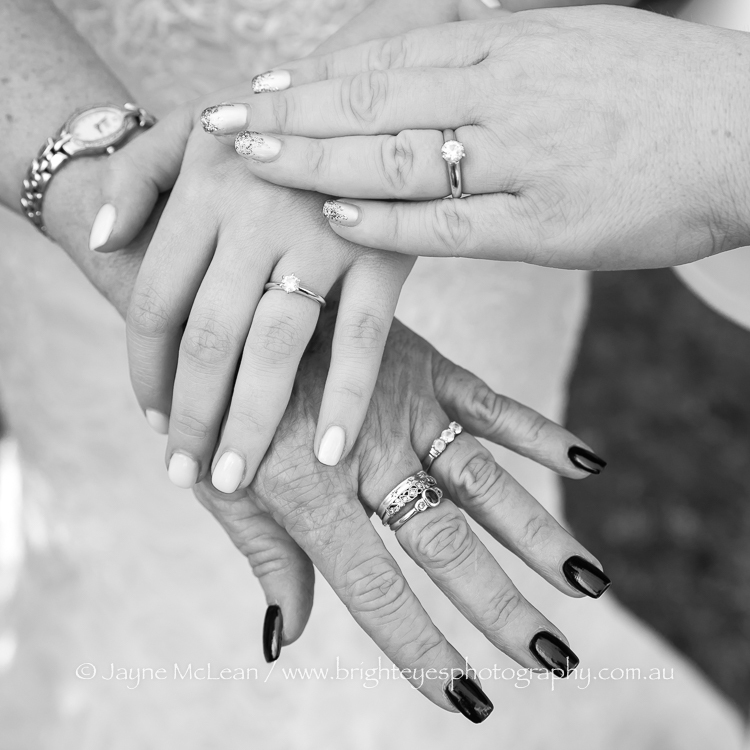 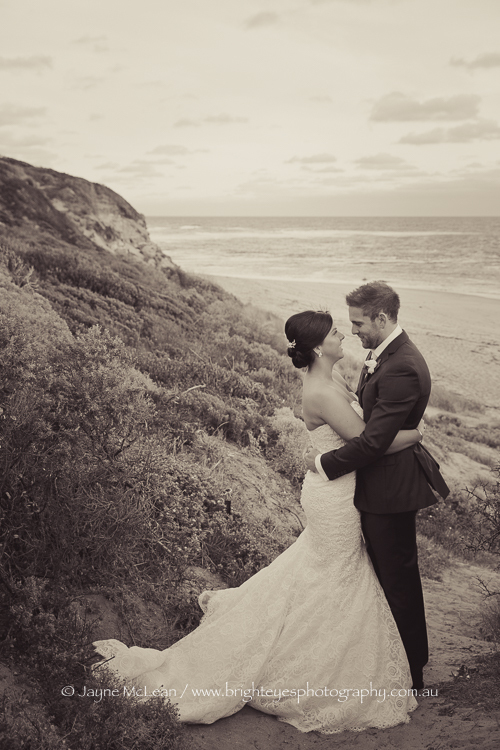 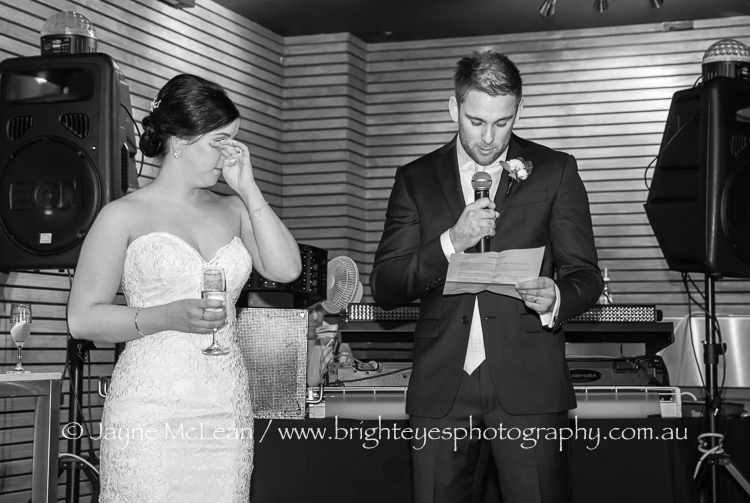 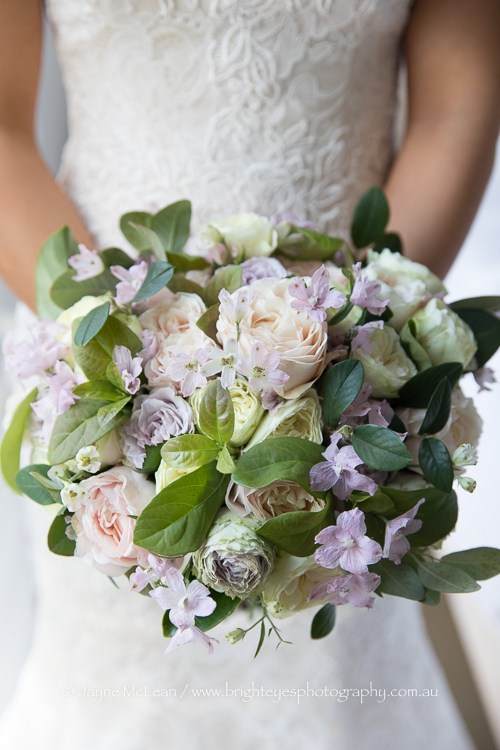 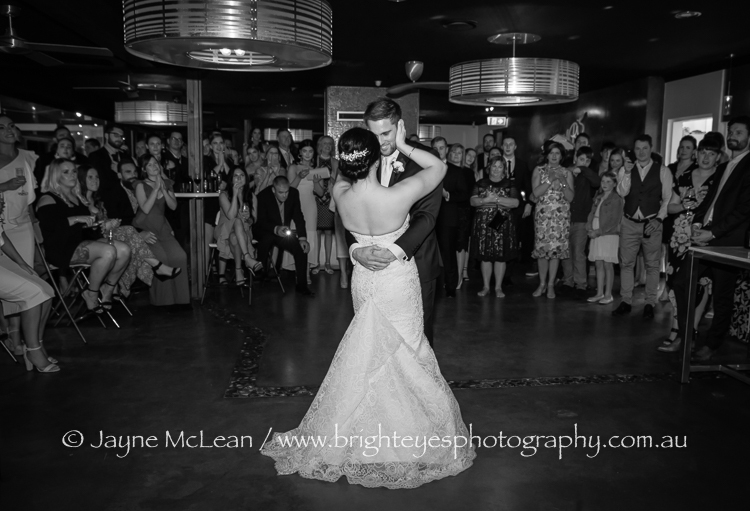 This entry was posted in Mornington Peninsula Wedding Photographer, Mornington Peninsula Wedding Photography, night wedding photos, sorrento wedding photography, Wedding Photography and tagged All Smiles Sorrento, Sorrento Wedding.